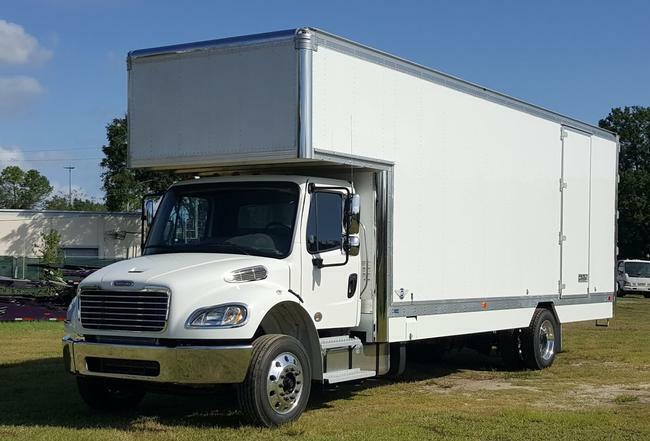 Hino 268A, Automatic Transmission, For Sale by Owner | A Free Service of Movers Supply House, Inc.
Hino 268A, automatic transmission, 26ft movers box with attic, pull out aluminum ramp, roughly 86,000 miles. I purchased this truck when it had around 2,500 miles on it. An insurance company totaled a fleet of vehicles that were sitting on a lot during superstorm Sandy. 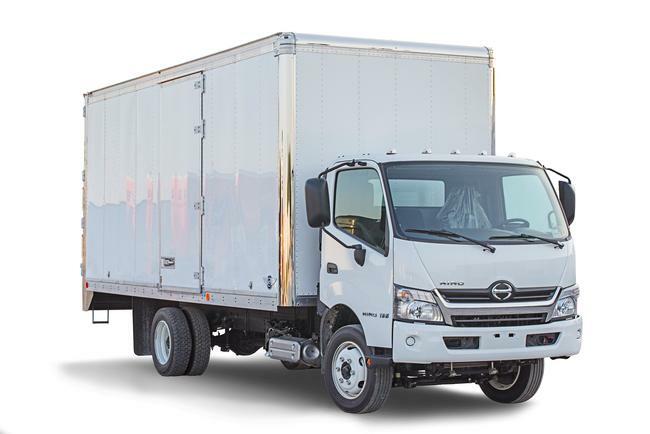 The truck does have a rebuilt title, but we've had the truck since it was practically new and have all the maintenance records. The cab and chassis are in great condition for the miles. The mover's box is older than the truck so I'd say it is in fair condition.